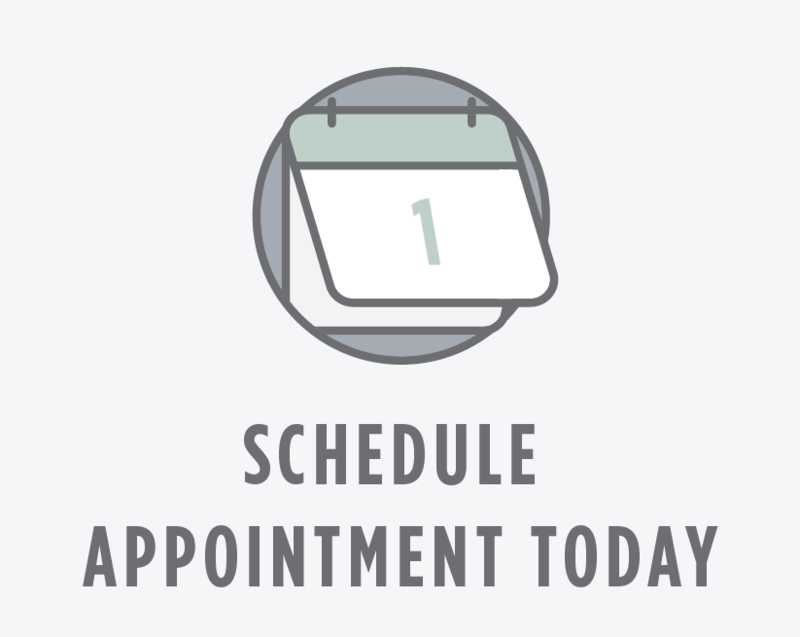 At GreatSmiles, we believe your dental health comes first. But it doesn’t have to stop there! Modern technology has allowed us to achieve brighter, more beautiful smiles than we ever thought possible, so it’s no surprise that the global demand in cosmetic dentistry is at an all time high. Best of all, these procedures tend to be pain-free, fast, and they are becoming more and more affordable.